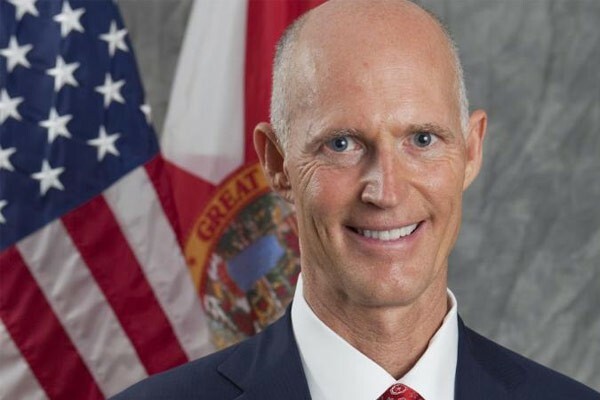 Governor Rick Scott announced eight awards for $28.6 million in funding from the Florida Job Growth Grant Fund. 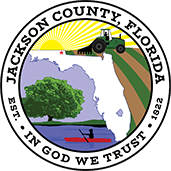 Included is $5,880,000 for Jackson County to redevelop the Arthur G. Dozier School for Boys campus into a regional distribution and manufacturing center, including a state center of excellence for Autism Spectrum Disorder transition training. 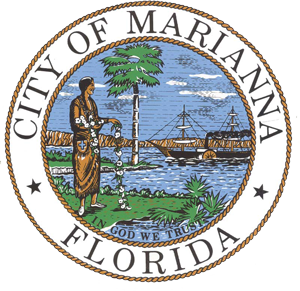 Copyright © Jackson County Economic Development Committee. All Rights Reserved.